Nigeria’s Small and Medium-scale Enterprises (SME)-friendly lender, Diamond Bank Plc, has announced the launch of SMEZONE, a digital platform based business community for SMEs in the country where they can easily access relevant, network and be mentored with and by other entrepreneurs, attend webinars, receive newsletters and participate in competitions that ultimately help position their business for greater success. 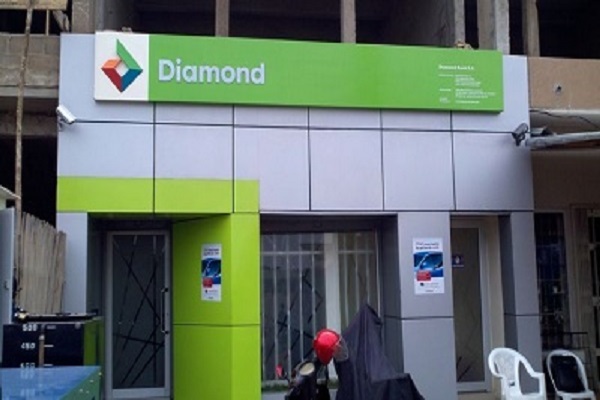 Diamond Bank Plc is Nigeria’s lead driver in the financial industry, providing enhanced customer experience through innovation and technology. It is regarded as supporter of SMEs through SME lending, capacity building, business seminars and workshops. The SMEZONE platform is open to Diamond and Non Diamond bank Customers.